Beautiful Vintage Bike. 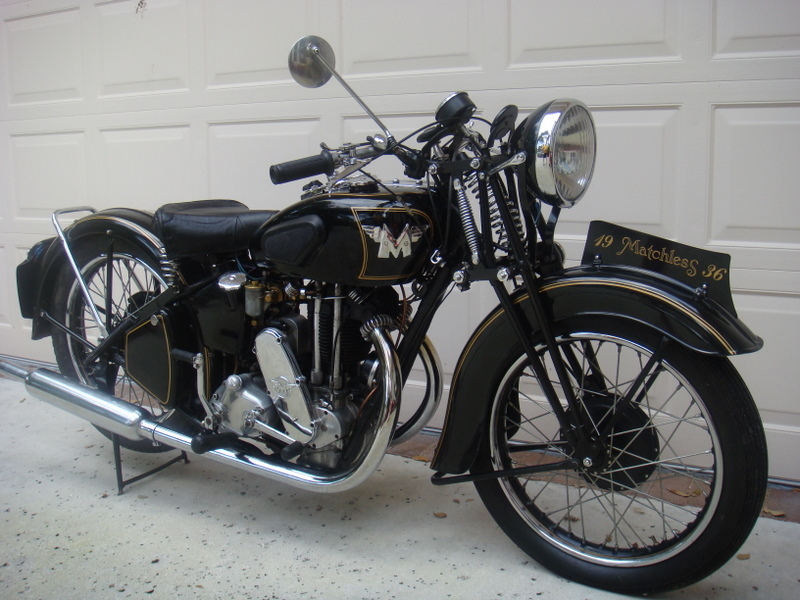 Fastest production bike in 1936? 76 miles on the odometer. All original except wiring - I believe. 31 Dec 2007 Surely not faster than a Series A Rapide ? 03 Nov 2008 Ahhh, very, very nice, indeed!